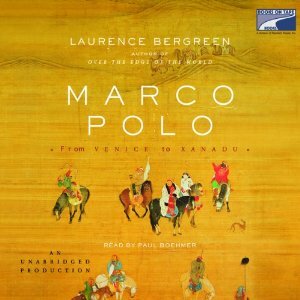 I just finished the audio version of “Marco Polo” by Laurence Bergreen, inspired by the recent release of the NetFlix series, which I LIKED, and I wanted to do some follow-up learning. 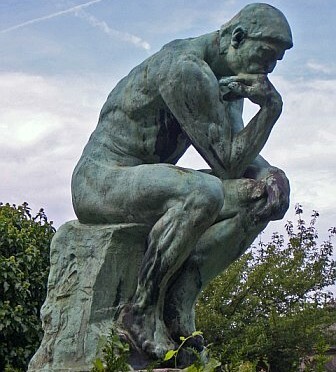 Think for a second… What do you know of Marco Polo? I’m not going to answer that, because I have read the book, but I guarantee you that you will know more after you have finished! The Listen itself is rather dry; the Narrator, Paul Boehmer, has a good voice for the job, but I wish another ‘voice’ would separate the Author’s comments/thoughts from the References. I will be going back and re-listening to this; there is a ton of Info and Detail. One has to remember that we are dealing with late 13th century accounts of travels that were well beyond ‘normal,’ ‘civilized’ thought at that time. How many people knew how to write? How many people could afford to write? Marco’s best work was done in prison? That being said, “Marco Polo” by Laurence Bergreen, is well worth the Listen/Read. As Bergreen points out, no original surviving manuscripts exist of Marco’s journeys, and the various stories have been told and retold so many times that we will never know the true extent of what was witnessed.